There have been lots of studies into the effect modern life has on our mental and emotional wellbeing as we become more distanced from nature. As a relatively new form of counselling, ecotherapy taps into ancient roots to help you reconnect with the world. Counselling in nature offers a different way of exploring your thoughts and feelings, away from the therapy room or your own home. Giving you the space to work through your issues in an open, inspiring environment. But most importantly, ecotherapy focusses on the body, and the mind. Together, this makes each session a holistic experience, rather than just a conversation. Ultimately, each session is tailored to the individual. You’ll have all the same non-judgemental, confidential support offered as you would in the therapy room. 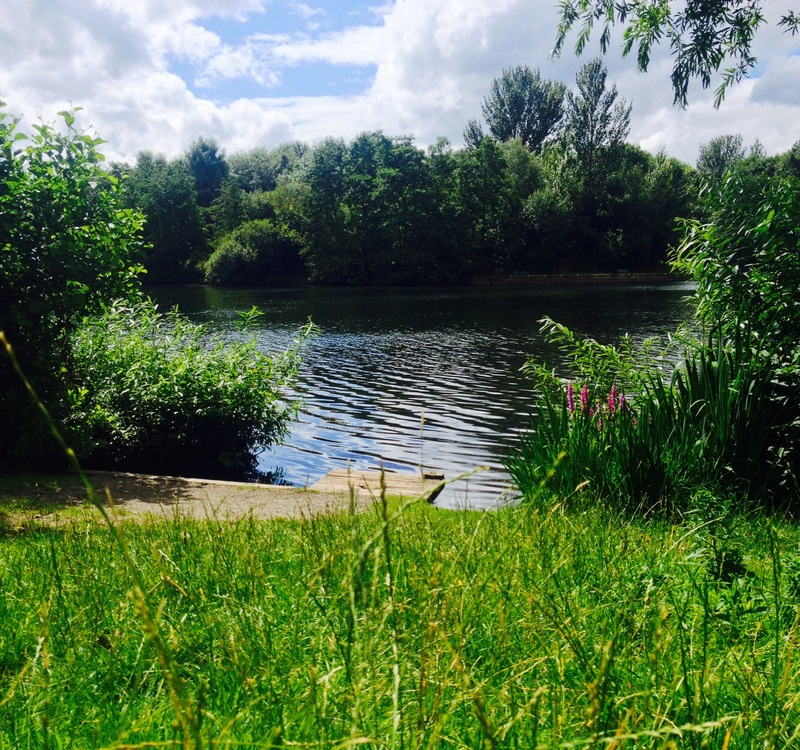 But set in reinvigorating, natural environments, like Chorlton Waterpark. Each session will run for 60 minutes, and we’ll talk through your worries and issues as we stroll along, or simply sit comfortably. If you’re intrigued and would like to find out more about how I counsel in nature, contact me today.